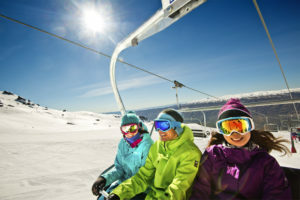 Info Snow offers convenient and great value ski transport to Coronet Peak ski field. Imagine your ski transport picking up from the door of your accommodation. Staying outside of the town center ? No problem, with over 25 pick up locations you won’t be far from a meeting point. 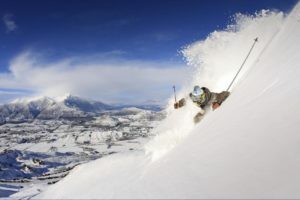 Ski buses run regularly, efficiently with entertainment on board, some with Wifi available too. Don’t stand around queuing in the cold, simply prebook your seat and go! 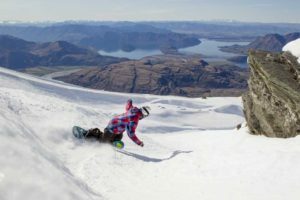 Accommodation pickups are available from 25 locations around Queenstown at no extra cost, ideally situated for most major accommodation. Looking for private charter transport? We can accommodate both small and large groups on request with our fleet of vehicles - simply talk to us. To book a bus today, select the service you wish to travel on from the timetable below. All services are return (leaving the mountain at 4.15pm on the return journey) but one-way transport is available on request.